The barn owl is an avid hunter of small mammals. 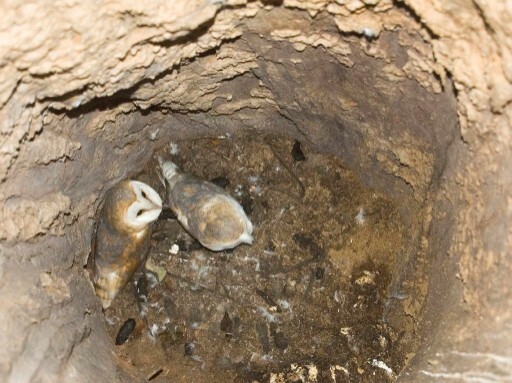 Prompted by the lack of specific data and the need to inform habitat management recommendations the Shropshire Barn Owl Group has been collecting and analysing samples of barn owl pellets from nest sites and roosting sites across Shropshire since 2002. Items are identified mainly from the jaws of the prey found in the pellets. We have so far identified 1458 separate prey items from 522 pellets collected from 69 different sites. The analysis clearly shows that the main prey item of the barn owl in Shropshire is the field vole, comprising 71% of the prey items. Secondary prey include wood mouse (12%), common shrew (9%) and bank vole (5%). Pygmy shrew, house mouse, brown rat and birds each account for less than one per cent of the items consumed. 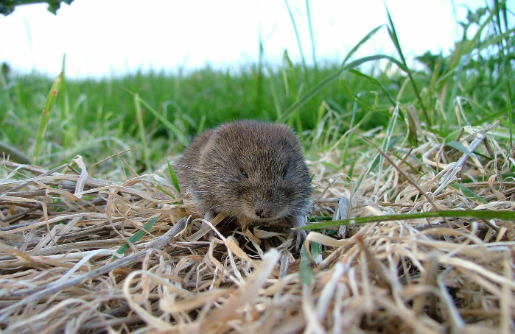 Field voles require permanent, rough tussocky grassland which is largely unmanaged and undisturbed. 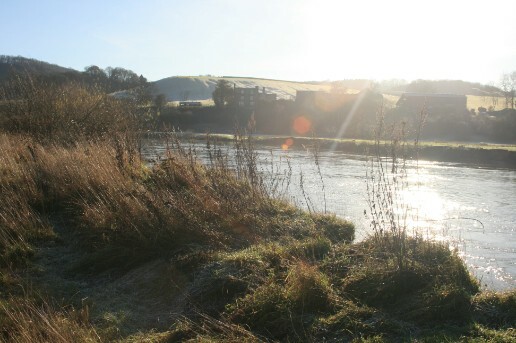 Grassland of this nature on farmland is now often confined to field margins - arable headlands, hedgerows, fence lines, banks, ditches and riverbanks. The conservation of these habitats is paramount if the breeding status of the barn owl in Shropshire is to improve. We intend to obtain and analyse additional samples to increase the validity of the results and hope to publish our findings in due course.